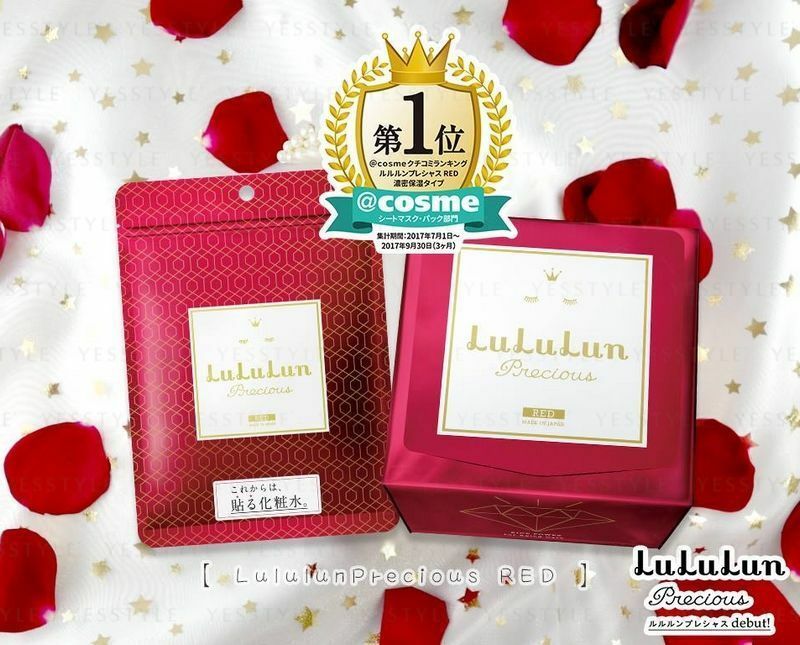 Tackle dryness and signs of aging with the LuLuLun Face Mask in Precious Red. A luxurious daily treatment developed in Japan to deliver anti-aging benefits while infusing skin with moisture for long-term results. Specifically designed for those aged 40 years and over, the re-sealable pack showcases the latest in Asian beauty trends. 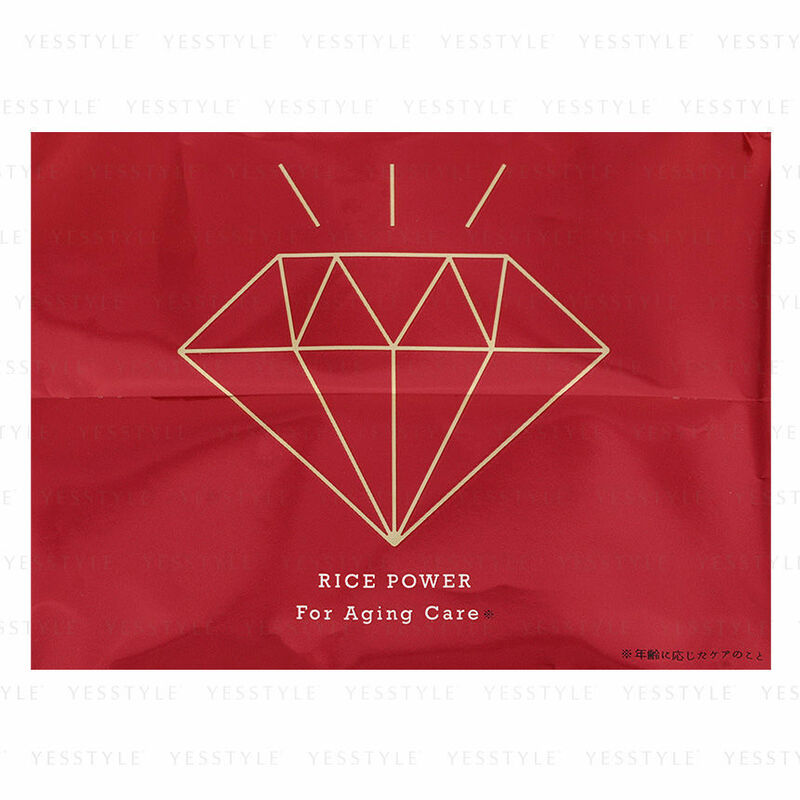 A trio of Rice-derived extracts - Rice Bran Oil, Hydrolysis Rice and Rice Ceramide - work in tandem to hydrate and smooth skin, effectively minimizing the appearance of fine lines and wrinkles. Carefully selected extracts of Seaweed, Plum Fruit and Camellia Seed deliver essential nutrients and vitamins, leaving skin feeling nourished and revitalized with an age-defying glow. After washing hands, take the mask out of the pouch. Apply it onto clean face. Place mask over eye area first, then spread over entire face. Leave on for 5-10 mins. Remove the mask and pat skin with the folded mask to abosrb excess product.